mvpclub.org - Annual Fall Piscataquog Dam Drawdown and Paddlers' Party. 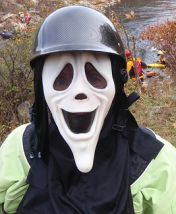 Home MVP Web Page Items Events Annual Fall Piscataquog Dam Drawdown and Paddlers' Party. 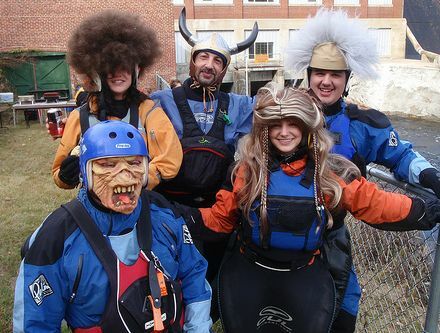 Annual Fall Piscataquog Dam Drawdown and Paddlers' Party. You're invited to the Annual Piscataquog Fall Drawdown Release (Class II Section). All Paddlers are invited. (Not just folks we know.) So don't be shy! It's the last release of the year after all. 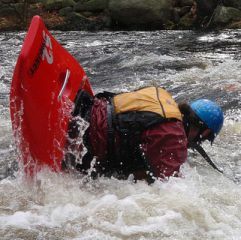 Sponsored by the MVP and NH AMC Paddlers. Show up at the dam. Shuttle back to the put in. BYOB (for various values of 'B'). Desserts pot-luck since we're supplying main meal only. Baked beans with keilbasa and bacon, onions and green peppers. Homemade bread (made by Nancy herself) for dunkin. 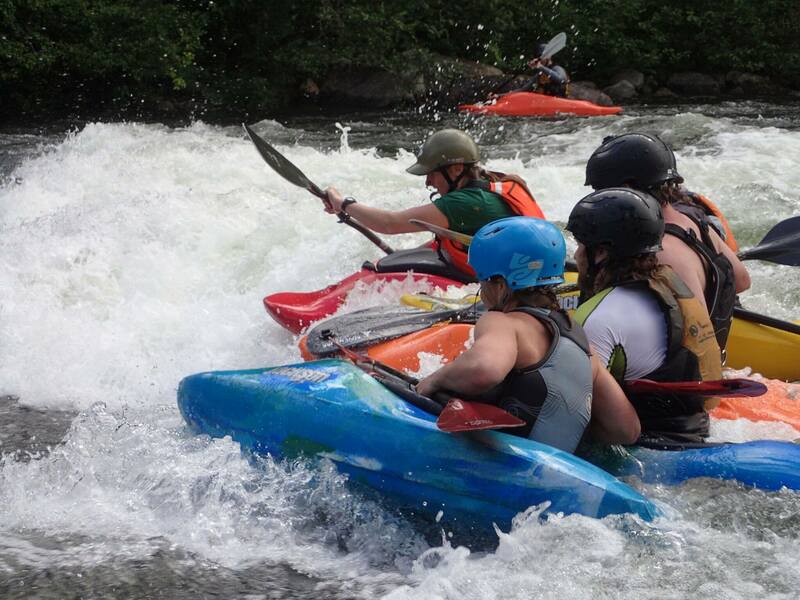 Directions can be found at this American Whitewater Web Site Page. Thanks to Bruce Taylor for supplying photos of prior years' event, with over 100 paddlers (from all over New England) participating.